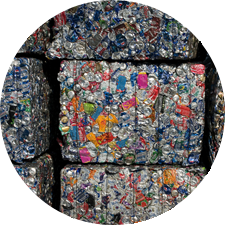 Pulse Worldwide can teach you how to turn your WASTE into ENERGY. We can supply you with a patented, innovative, flexible process that allows you to take your solid waste…like plastics, rubber, textiles etc., or your organic waste and convert them into valuable chemical derivatives like Diesel Oil, Heating Oil. Or you can convert your waste into electricity, compost or fertilizer…all in a self-contained environment with no incineration necessary! 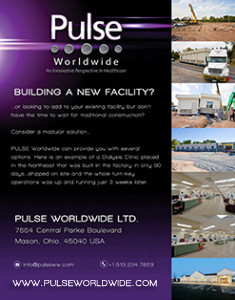 Pulse Worldwide can teach you how to turn your WASTE into ENERGY. We can supply you with a patented, innovative, flexible process that allows you to take your solid waste…like plastics, rubber, textiles, etc., or your organic waste and convert them into valuable chemical derivatives like Diesel Oil & Heating Oil. Or…you can convert your waste into electricity, compost or even fertilizer…all in a self-contained environment with NO INCINERATION necessary. PULSE plants can handle different feedstock mixes at different and/or same time. With PULSE’S Waste to Energy System there is NO residues and 100% conversion. 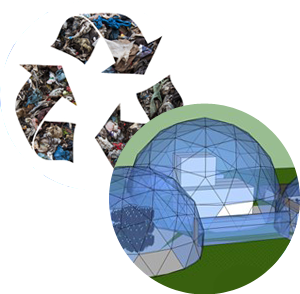 Process any Solid Waste derived from plastics, rubber, textiles & virtually any other waste stream quickly…(converting them into valuable chemical derivatives like cracking oil, blending oil, off road engine diesel oil, No. 2 Fuel, heating oil) directly into electricity & heat. Don’t “waste” time…call us now. Pulse Worldwide provides the technology for the best water treatment applications available within the Oilfield, Industrial, Municipal, Residential & Commercial markets. With the technology we bring to our clients, we offer Water Purification, Water Recycling & Water Treatment…all through highly innovative & patented systems. We offer the most reliable, low maintenance, no chemical, cost-effective municipal drinking water system possible. We sterilize the water, oxidizing contaminants & organics then flocculating difficult contaminates for easier filtrations…all in an environmentally, chemical free, green manner. We do this by using one tenth the energy of comparable large scale water treatment systems with approximately four times the removal of organic contaminants compared to other non-chemical water treatment technologies. Through a patented coagulation and oxidation of additive process; so that dissolved organics get oxidized and coagulating into iron and manganese; then transformed into compounds which cannot be dissolved. This process also sterilizes the water. We can design and build waste water applications for a single residence, multi-family homes (Apartments, Condominiums or Hotels), subdivisions, towns or cities. The volume of wastewater to be treated and consequent size of system is completely scalable and there is virtually no amount of waste water that the technology we provide cannot effectively treat. 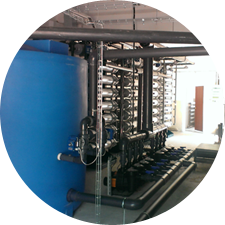 The patented technology we provide can both treat & desalinate water through a highly complex process. 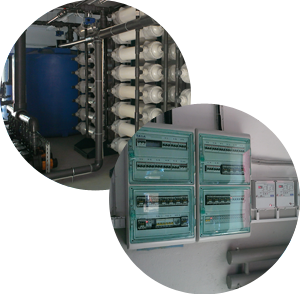 This system can work in virtually any type of situation or water composition. We realize, for the technical reader, this is very vague. It must be that way in order to protect the patented, proprietary information & knowledge which has resulted in the development of a very complex but workable solution to the millions of gallons of water used by petrochemical refining every day which can now be recycled in a very cost effective long-term manner. Fracking technologies used throughout the U.S. are water intensive and the primary issue threatening this industry is water consumption & disposal. The technology we provide is perfectly suited for recycling fracking and produced water while restoring this water to fracking water standards. We can offer portable systems treating fracking water up to 200 barrels per hour. We have also started the process of opening up PULSE Water Treatment Facilities in North Dakota, Alabama, Colorado & Texas in order to recycle up to 99% of fracking and produced water.